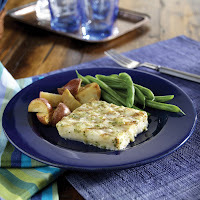 As Gorton's Seafood fans in our family we are always eager to try the new products they make. The grilled seafood is amazing. This year I have told myself to do a few simple things to cut calories and be more healthy. Eating grilled instead of breaded is a simple way to do that. I enjoy Tilapia fish so I tried the grilled one made by Gorton's. It was really good. I enjoy white fish and the grilled enhanced the delicious flavor. My son is a Salmon kid, thankfully so, and I picked out the grilled Salmon and served it with green beans and rice. He ate part of it but I think he was being picky that night. The next day I put it in a wrap with lettuce and it was great! My son does LOVE the fish sticks. My boy would eat them almost daily if I would let him. He even asks me for it he says "Fish Mama!" So cute. He even eats fish sticks while watching Nemo or Sharktale. This week we were watching Sharktale and he pointed to the screen and his food delightfully declaring FISH! Hes sooooo cute! Grill Your Way to Gorgeous is for a chance to win a $1,000 Wardrobe Makeover Grand Prize! 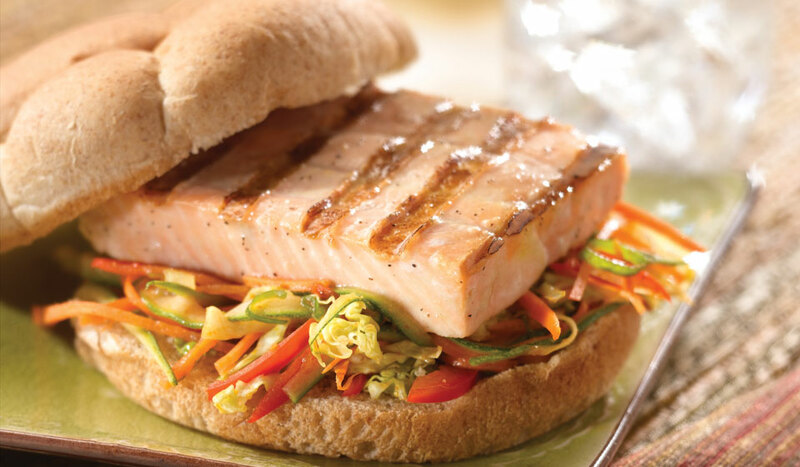 1,000 first place winners will win one FREE Gorton’s Grilled Product Coupon! 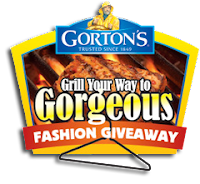 In honor of the Gorton's Seafood Grill Your Way to Gorgeous contest I am hosting on our blog a giveaway for 2 Gorton's Seafood for a FREE Product coupon. There will be 3 winners each getting a set of 2. Enter to win 2 FREE Product Coupons by mail. There will be 3 winners! What Gorton’s Seafood recipe is your favorite? Beer batter pretzel bake is my favorite recipe. I'm already signed up for Gorton's e-newsletter. I like the Beer Batter Pretzel Bake recipe with my FB username Mary Happymommy. I like Gorton's on FB with my username Mary Happymommy. 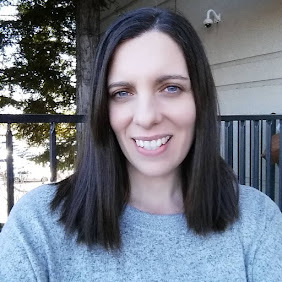 I like you on FB with my username Mary Happymommy. The Asian Baked Shrimp Wontons sound yummy. The baked tilapia recipe is my favorite! Thanks for the chance to win! I would like to try the Fish on a Log! I like Gorton's Seafood on FB! I like Frugal Family Tree on FB! I follow @gortonsseafood on twitter! 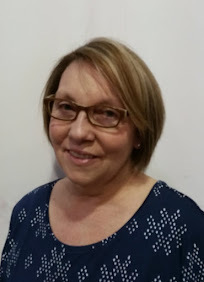 I follow @FrugalFamTree on twitter! The Four Crunchy Club Sandwich sounds very good. I signed up for Gorton's e-newsletter. I follow Gorton's on Twitter. Breaded Butterfly Coconut Shrimp sounds good to me!